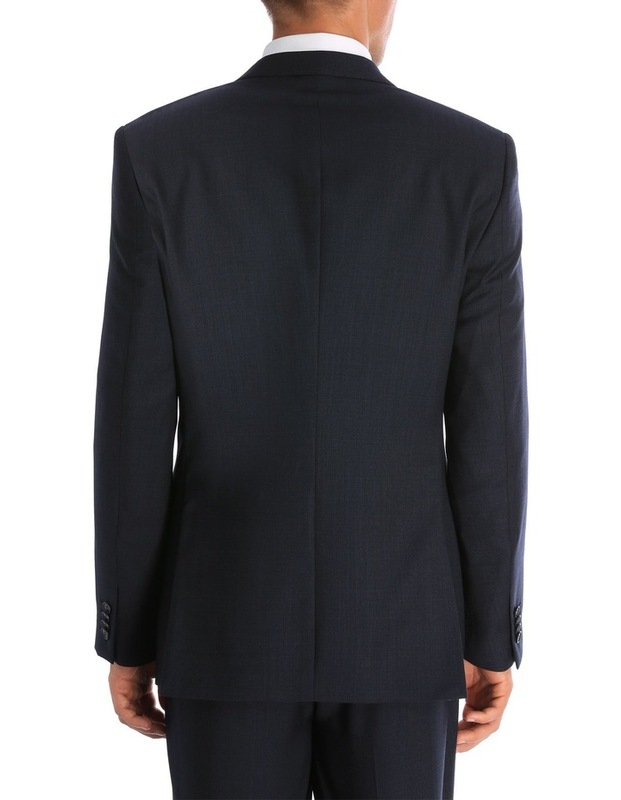 The TRENT NATHAN Burke Suit Jacket is a fine example of office wear. 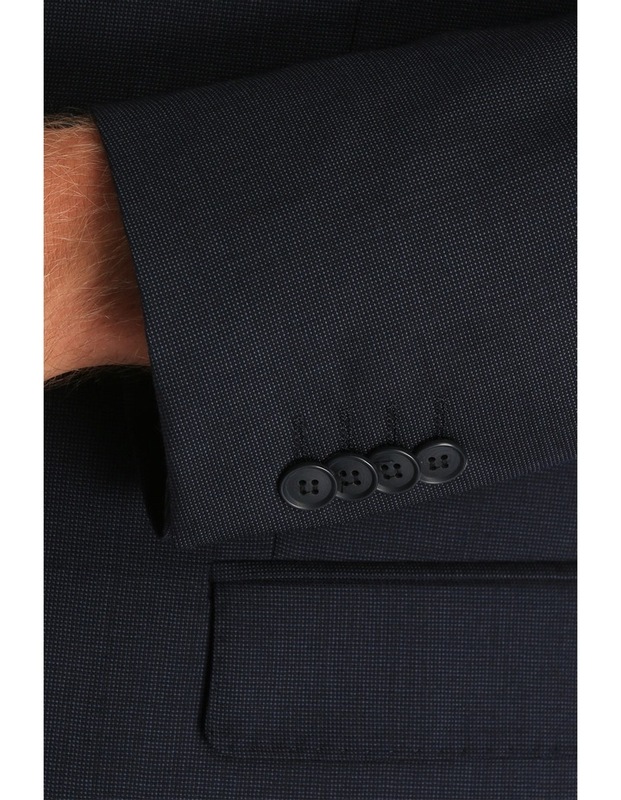 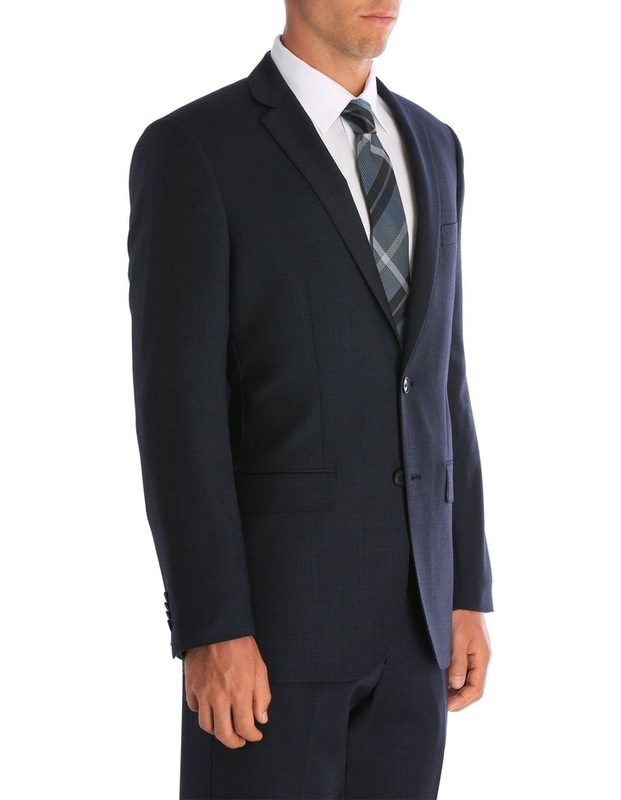 Details include a two-button closure and single chest pocket. 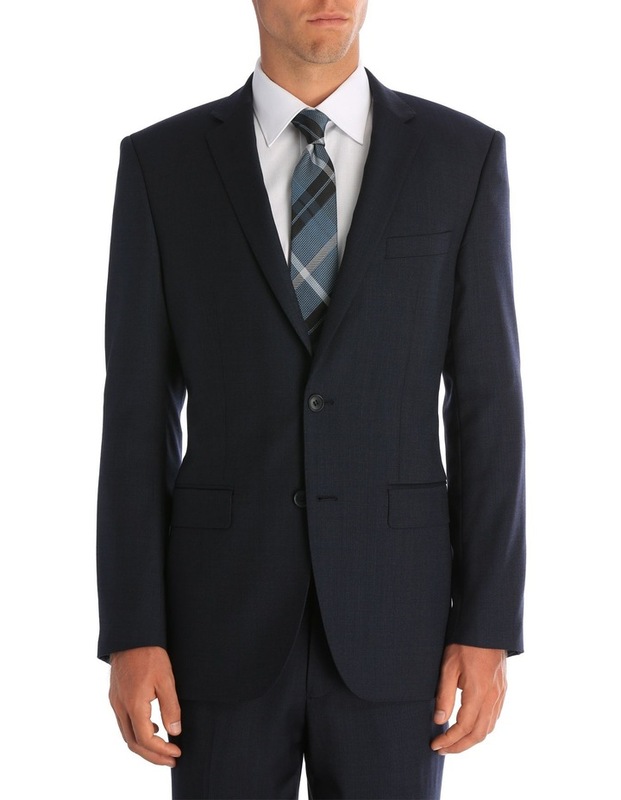 For a full suit, wear it with the matching Burke Trouser or mix it up with lighter chinos.